Originally from the Republic of Ireland, I have over 20 years experience in the construction industry with the last 17 of those spent in London. Arriving in 2000 I spent almost 15 years at Alan Baxter & Assoc. where I was lucky enough to meet Rob and Gareth (London Directors) and was exposed to a wide variety of projects in and about the capital. That continued when I left ABA to join Buro Happold where among other projects I was asked to join the Battersea Phase 2 team on site working on the redevelopment of the power station as the Structures BIM lead. The enormous challenge of Battersea was a fantastic experience during which I learned a lot and thankfully all that hard work payed off as it led me here to Civic Engineers as the London BIM Manager. 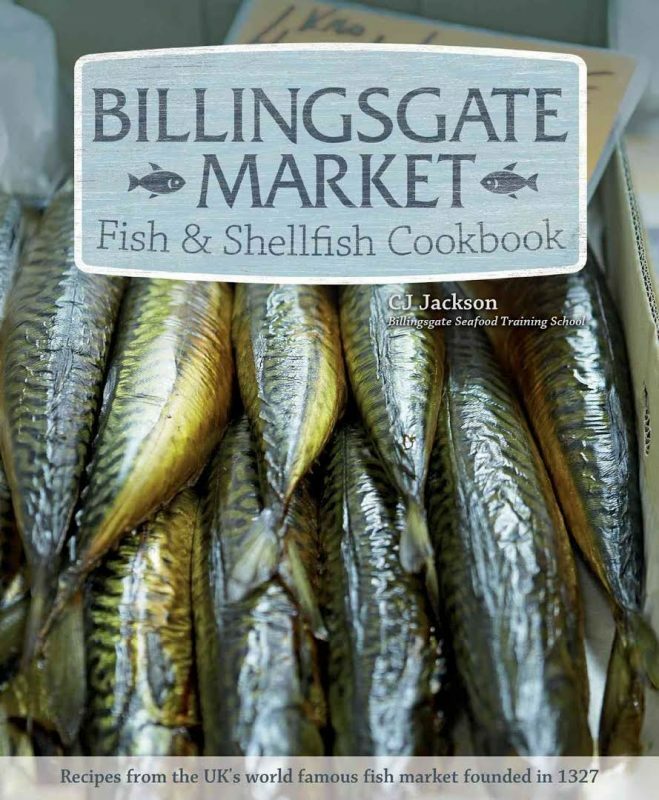 The object I’ve chosen is the Billingsgate Market Fish & Shellfish Cookbook by CJ Jackson, the head of the cookery school at Billingsgate. As a cookbook it obviously represents my love of both reading and cooking but there’s more – For me it is also emblematic of 700 years of tradition and history of the market and of the East End of London where I’ve lived now for over 10 years. The market itself is a must for any food lover and well worth those (very) early morning visits!